Auckland:- Cruelty Free Shop, St Kevins arcade Karangahape Rd. Queenstown: The Gold Nugget, Buckingham st, Arrowtown. 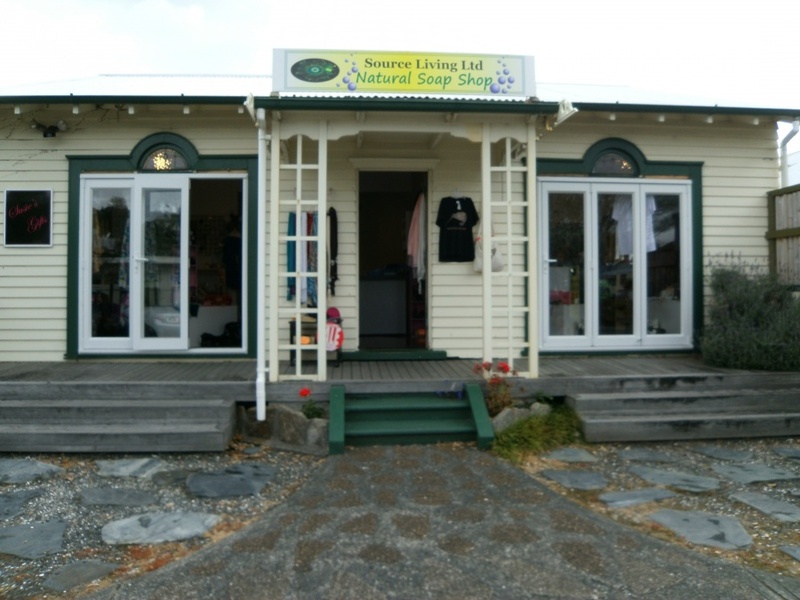 Russell: Source Living Naturals/Susie's Gifts, York street, Russell, Bay of Islands.